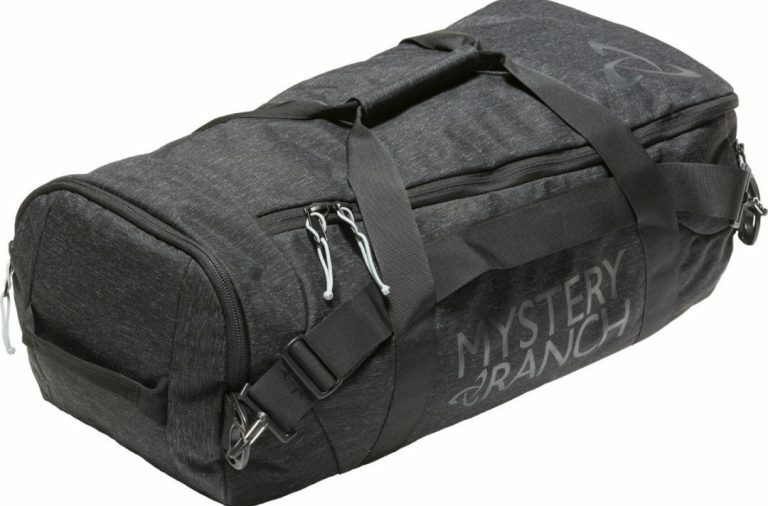 MISSION DUFFEL – Whether your mission is small, medium, or large, MYSTERY RANCH got your back. 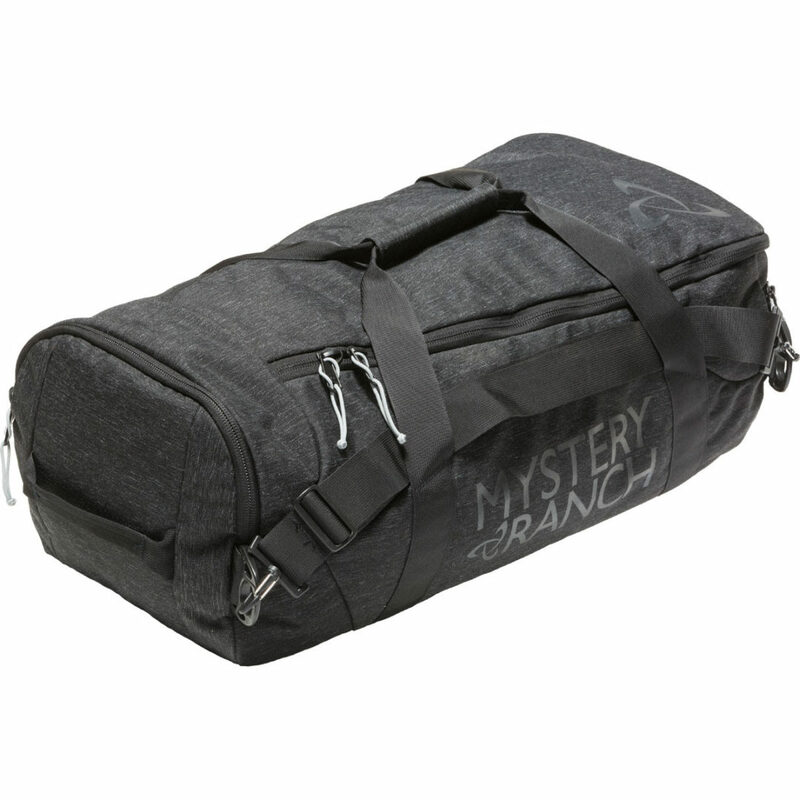 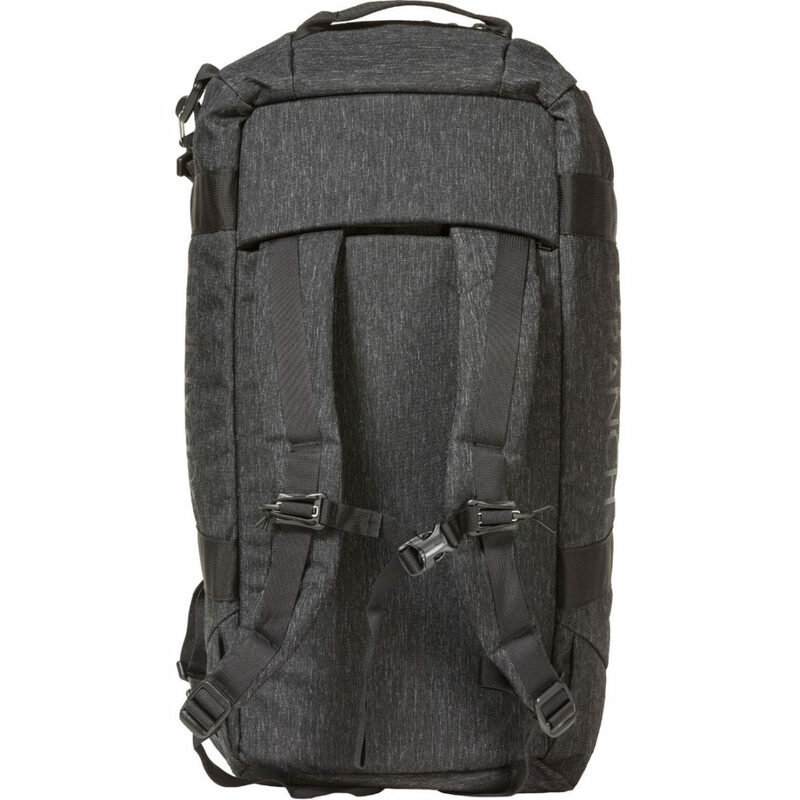 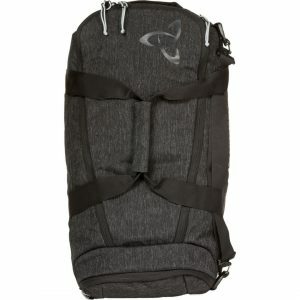 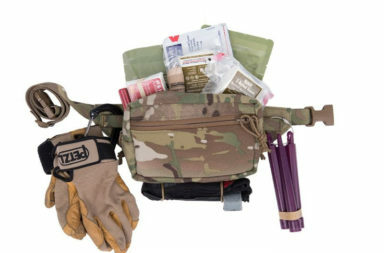 MISSION DUFFELS are workhorse gear haulers that come in three sizes to accommodate your varying loads. 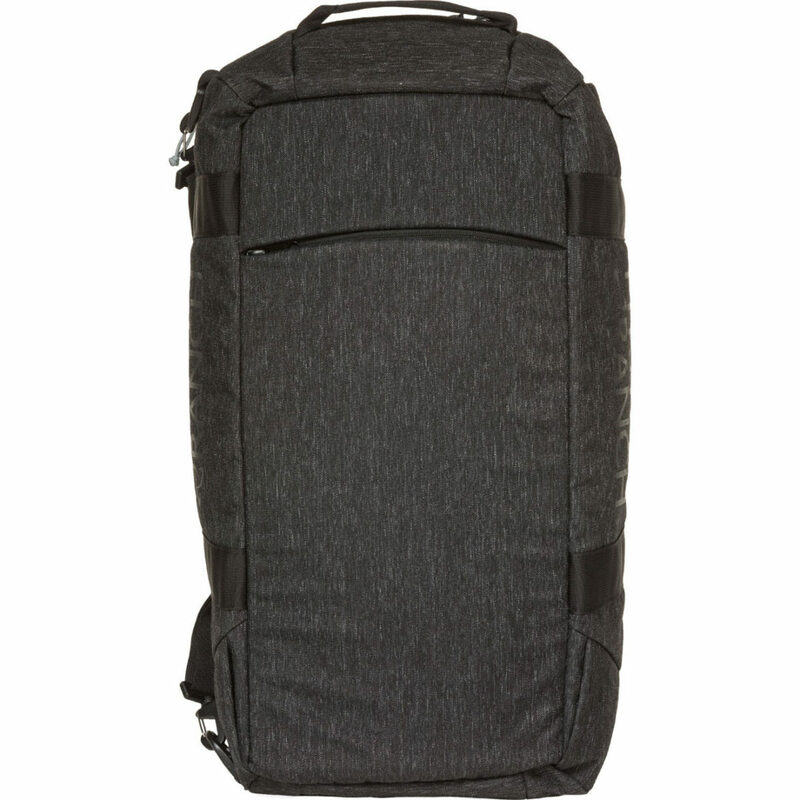 Designed to strategically separate your stuff, you might call them “smart duffels”.